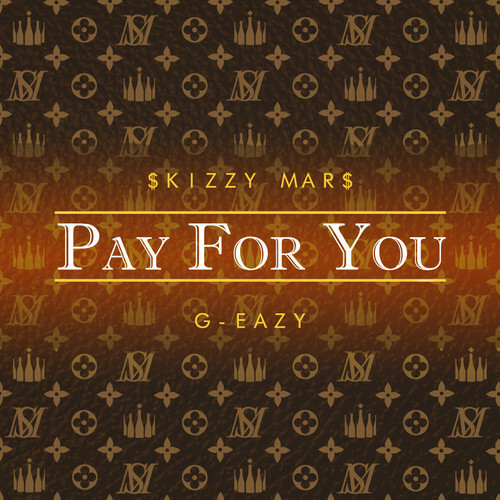 Yesterday, G-Eazy and his crew announced that rapper Skizzy Mars would be joining him on his upcoming Must Be Nice tour, which was a solid choice because the two work perfectly together. 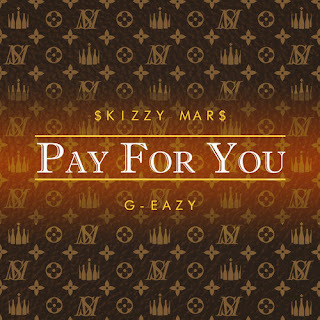 In sort of a celebration of this announcement they released this new track "Pay For You," which was produced by G-Eazy. Check the dates of the tour below and download a free MP3 of the tune.